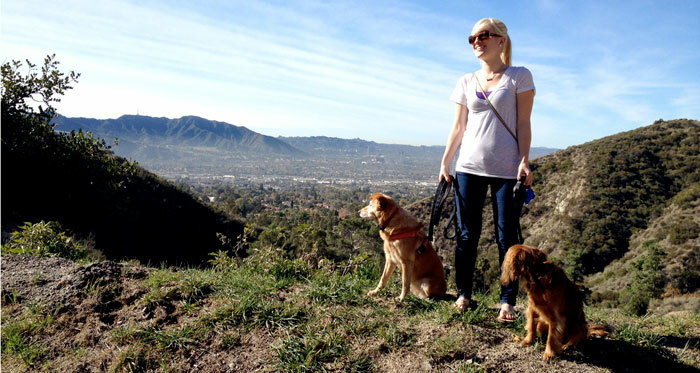 Thank you for joining us for Happy Tails on Happy Trails 2012! 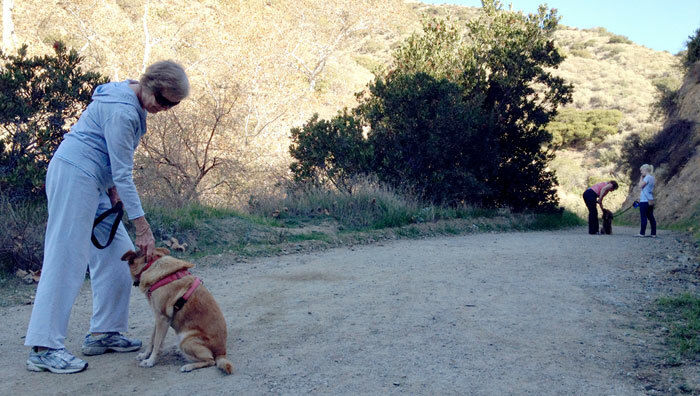 Check back soon for upcoming trail events. 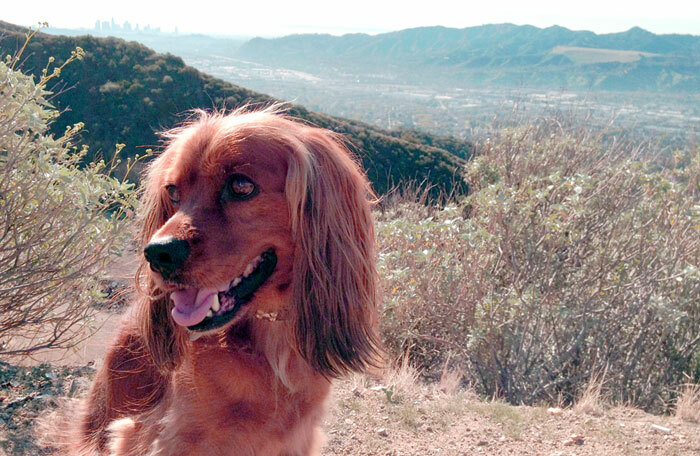 Take a hike with your favorite four-legged friends through the Verdugo Mountains starting from scenic and beautiful Brand Park. Participants should meet outside the Japanese Tea Garden. All dogs must be on a leash. First ten canine participants will receive a Pet Emergency Kit! 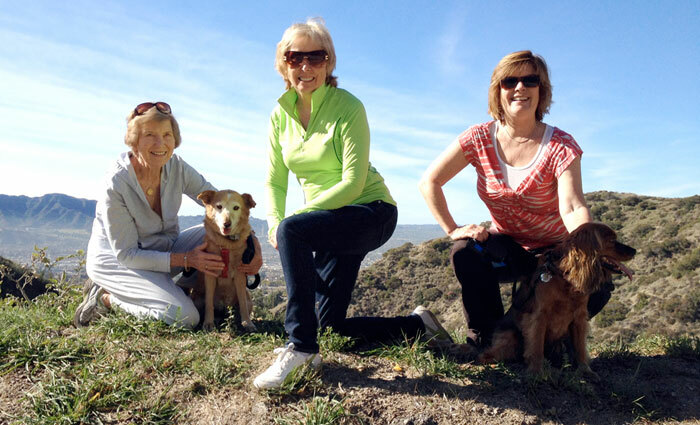 Hiking buddies will include board members from the Glendale Parks & Open Space Foundation.